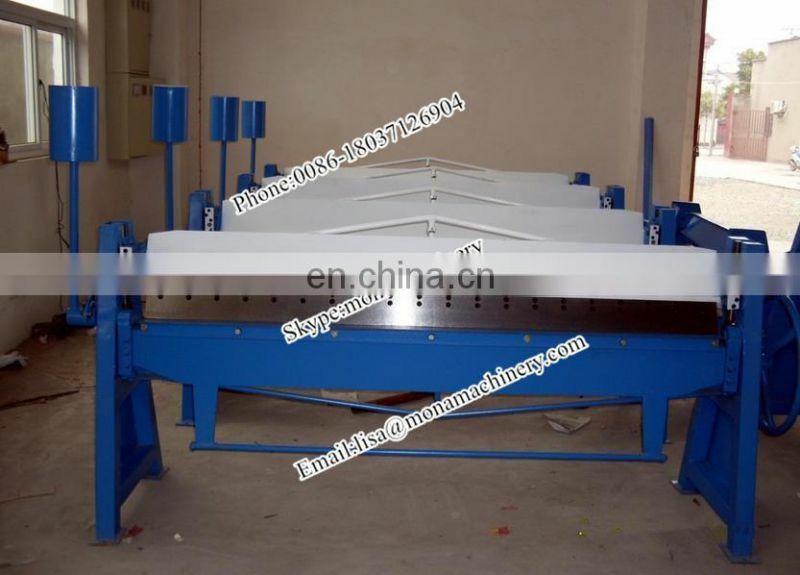 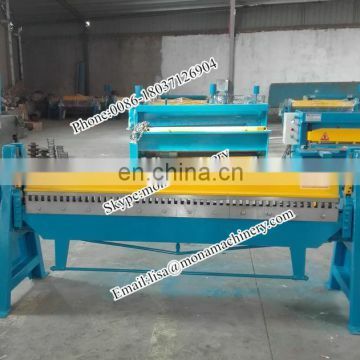 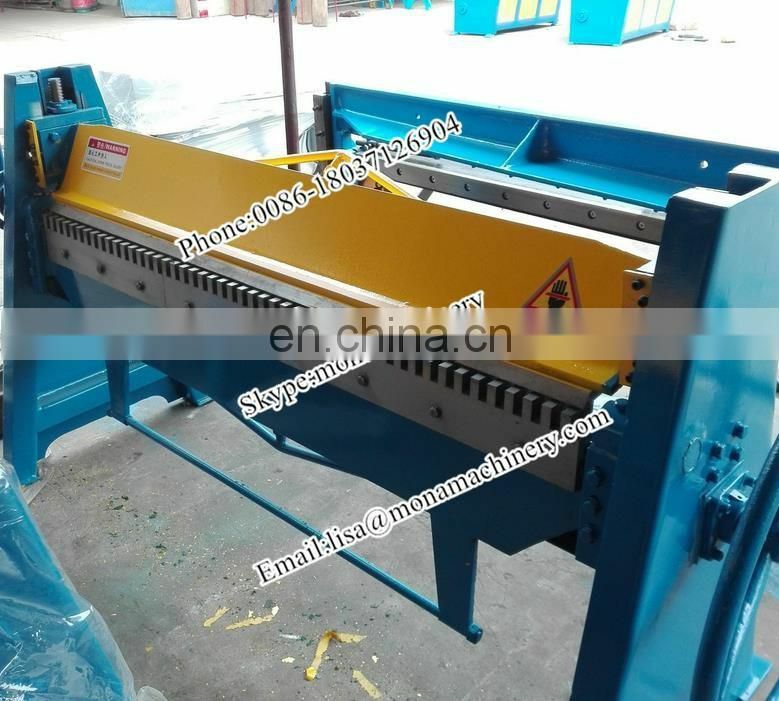 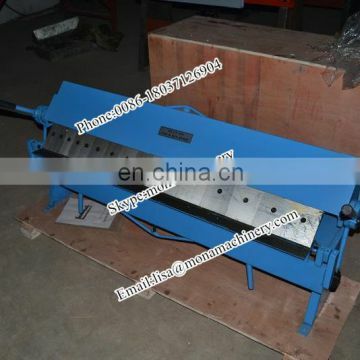 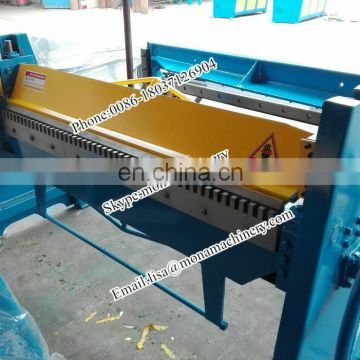 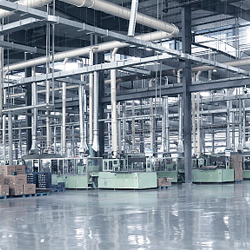 Sheet metal folding machines can be used to shape metal sheets into boxes and pans in various sizes. 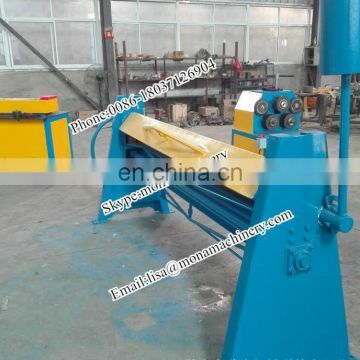 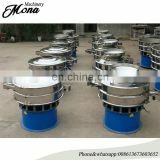 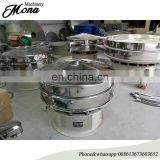 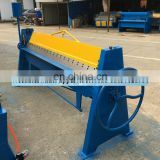 Consumers can choose the machine according the material thinkness ,processing width of the metal sheets.there is light type,heavy type,tradition type(American type or european type),Each type can provide different width to be selected.we can do any model,non-standard products according to customer's special requirement. 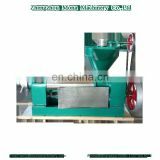 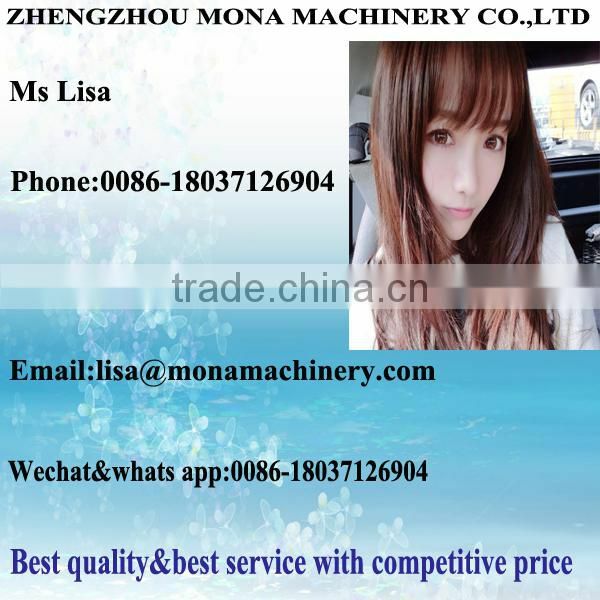 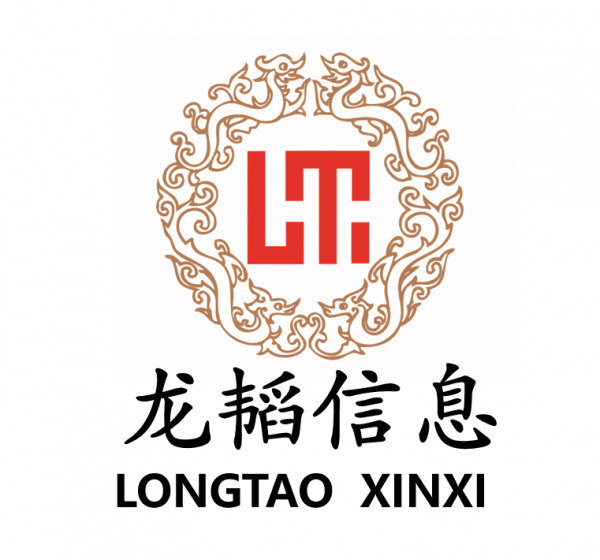 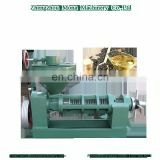 INQUIRY ABOUT Hydraulic crimping machine tubes, metal crimping machine for bending plate metalShandong Longtao Information Technology Co., Ltd.